What a year 2016 has been! So much has changed. So much has happened. - I finally graduated with a major in Marketing and minor in Human Resources. My graduation was long overdue because of some unplanned decisions and immature lifestyle choices. But I've never let anything stop me from moving onto the next step. So I moved back home and finished my graduation! I was so proud of myself! - Because this is a post about 2016 achievements I most definitely have to include a Hospitality Management Diploma, which to be honest I did only because I was bored of just going to college and plus I didn't have many certificates in my name. I actually finished it and again exceeded my own expectations. - Then came the best day of 2016. I was in Mumbai for a wedding and ended up giving an Interview for an internship at the current company I work at. First, I was so sure I was never going to get hired! But I did! AND I even managed to score a permanent place at the company. - I took a trip to Vietnam - one of the best places I've traveled to with my family. We were there for about 10 days. We got to stay in the heart of the city where we could just walk and experience the locality. Also got to eat the Vietnamese food which was so good. Yeah 2016 was a year where I got way too excited about food! - Blogging wise this year was the biggest slump! But I finally got it redesigned and now I'm more motivated then ever to bring you fresh and content that I as a reader would love to read! I'm so excited for 2017! I'm going to try and make it so much better than 2016. This year for once I'm not setting any goals for myself. I'm just going go ahead and welcome each and every opportunity with open arms. Moreover my one thought about 2017 is that I just want to learn as much as I can. Whether it is Photoshop or learning how to design a website. I just want to learn. 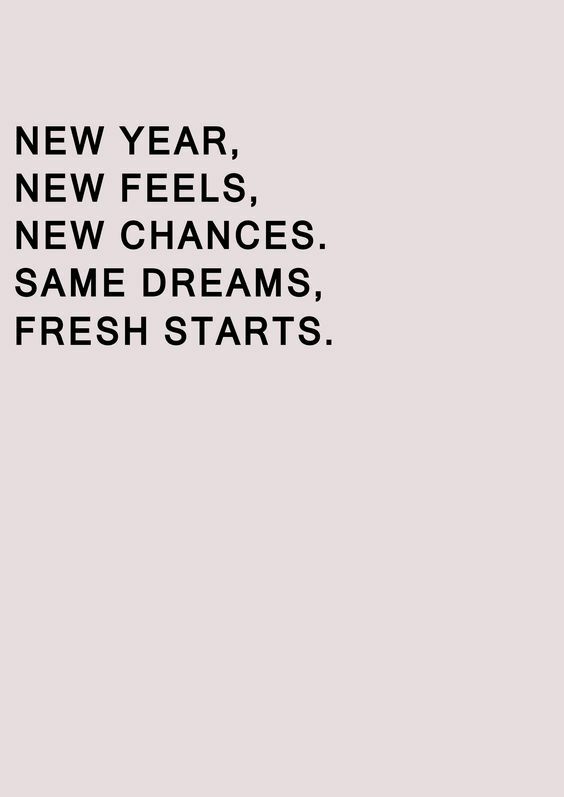 Have the best year you guys! All the best for all that you wish to achieve in 2017! Congrats on graduating, hope you have a great year! Sounds like a great year! Congrats on your graduation and new job!